How to get Next Value from a PostgreSQL Sequence in a Spring Bean? In some cases you may need to get nextval of a sequence in your Spring bean, say for example you need to generate a CSV file with a unique id column. 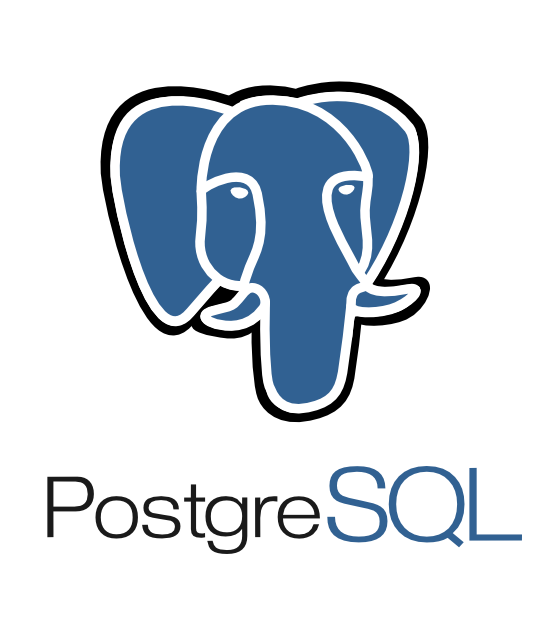 In this tutorial, we are explaining how to create a sequence in PostgreSQL and how to get the next value from the sequence in a Spring bean. A sequence named texient_uuid_seq is created. All these classes implements DataFieldMaxValueIncrementer, so this can be used in your DAO classes without worrying about the implementation. First, we defined a dataSource bean, then a transactionManager and finally a uidIncrementer bean. Let us concentrate on the uidIncrementer bean, there are two properties set, first the dataSource and the second, the incrementerName. incrementerName is nothing but the PostgreSQL sequence we created in the first step. Now let us write a utility bean named UidGenerator which returns the next value from the sequence. Now you can inherit other classes from UidGenerator to get the next value from the sequence. In this tutorial, we learnt how to get the next value of a sequence in a Spring bean. A detailed tutorial will be published soon on how to use a CSV file generator using Spring batch, stay tuned.